1. 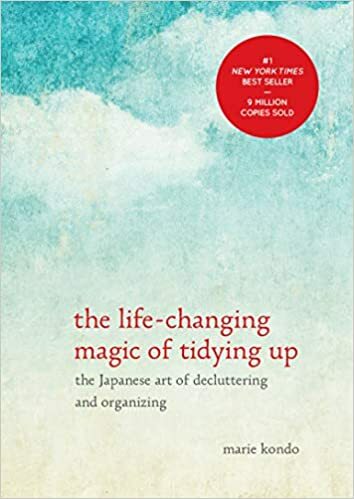 The Life-hanging Magic of Tidying Up:The Japanes Art of Decluterring and Organizing: A complete life altering read! The language can get a bit fluffy at times but if you stick with it and commit to the message, you’ll be better off. Essentially it teaches you how to let go of things that don't add value to your life and how it translates to many other areas of your life. I would recommend this to anyone who's feeling emotional clogged; cleaning truly does reset your life. 5 out of 5 stars. 2. 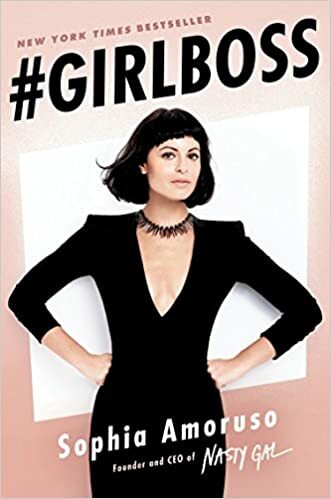 Girlboss: This book wasn't as good as a thought it was in retrospect, but it’s still an important book to read. The most important lesson I got from this book and is that success isn't on a linear path and you can start later and screw up (a lot) and still be successful. Bonus: this is one of the few business books that won’t put you straight to sleep. 4 out of 5 stars . 3. You Are A Badass at Making Money: Need some positive manifestation energy? This book is your go to. This took me a minute to read, but not because it was boring per se, but because it had so much to say. If you feel like you need to reflect on some of your internal thought processes that are stopping you from success (financial or otherwise), I'd recommend this book. 4 out of 5 stars. 4. 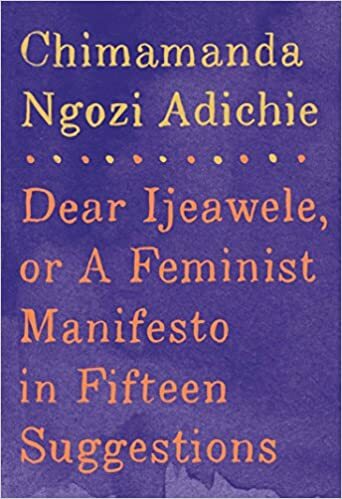 Dear Ijealewe: What isn't perfect about this book? Absolutely nothing. Chimamanda as always offers refreshing feminist commentary in this “letter to her daughter”. Her perspective never fails to make me think deeper about what it means to be a woman in the world both past and present. This book offers a hopeful outlook that critiques the complexities of feminism and not just “girl power” feminism. 5 out of 5 stars. 5. Nikola Tesla: Imagination and the Man That Invented the 20th Century: Have you ever read a book on a whim and completely had your life changed? Because, same. This book offers some truly fascinating insight into the “genius-ness” that is Nikola Tesla, but it breaks down genius in a way that more attainable. If you were like me, you were under the impression that either you have or you don't but this book really pulls you back and unveils “genius-ness” as simply persistence and focus. I left this book with a more critical eye of the way I think about my abilities. Every college student could benefit from this perspective shift. 5 out of 5 stars. So there you have it! 2019 is still under construction and we all have the opportunity to have a year of growth and exploration. I hope you enjoy my recommendations and you have an amazing year. I'm Georgia, I'm an international student from Jamaica. I love cheesy movies, thoughtful discussions, multi-dimensional villains and story telling. Nine out of ten times I can be found with a book in my hand and/or having a really passionate conversations about fictional characters. Need to Reset After a Stressful Week? Month? School Year?